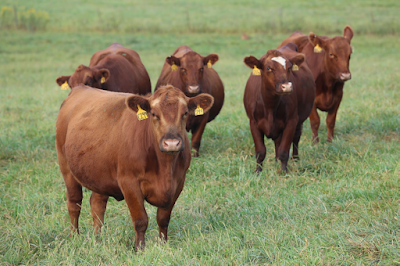 We will soon have access to over 200,000 genotyped beef cattle with phenotypes and breeding values. We also have access to whole genome sequencing data from over 2,000 cattle. So, if you like working with lots of data, come join us! 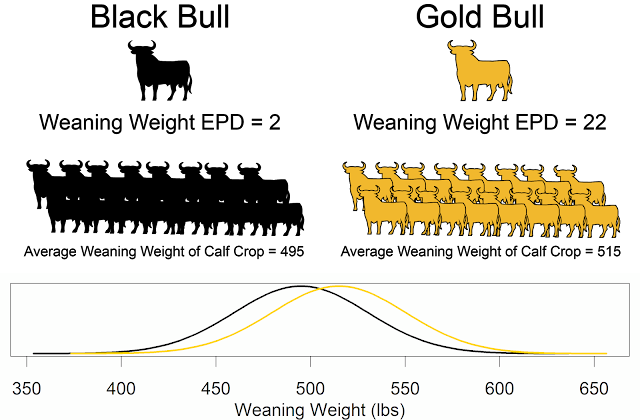 Our group uses population genomics to better understand the history of cattle breeds and to inform future selection decisions. We are interested in local genetic adaption, fertility, inbreeding, and, of course, genomic prediction. With our collaborators, we also enjoy projects looking at the evolution of quail, dogs, and catfish. Interested candidates are encouraged to apply to the Division of Animal Sciences, the Genetics Area Program, or the Informatics Institute. The deadline to apply to the Division of Animal Sciences and be considered for all fellowships if February 1st. The deadline to apply to the Genetics Area Program is January 15th. Deadline for the Informatics Institute is March 1st. As a graduate mentor, my focus is helping you achieve your career goals. I have an open door policy and routinely touch base with my students. We have weekly joint lab meetings with Jerry Taylor's group. I have an annual meeting with each student to discuss career plans, 5 and 10 year plans, degree progress, professional development goals, etc. I would be happy to put you in touch with my current graduate students so they can tell you more about my mentorship style and what working in my group is like. Please contact me if you would like more information about these positions. The University of Missouri is an Equal Opportunity/Affirmative Action employer. To request ADA accommodations, please contact Amber Cheek, JD our Director of ADA Education and Accessibility at 573-884-7278 (V/TTY).